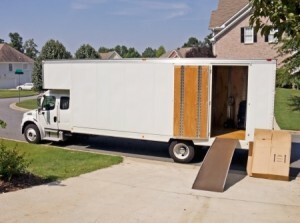 A local move is one in which the cost of the move is charged by the hour (with a 3 hour minimum), depending on the size of the van or truck, the number of people employed on the move, plus the cost of extra services such as packing, storage, cleaning and valuation, etc. Charges are based on the actual time on the job plus driving time between your residence and our office. Preparation before the move is your key to keeping moving costs to a minimum. 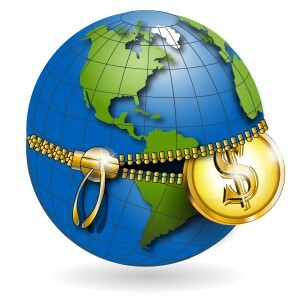 We only charge in 15 minute increments, most companies will charge for the full hour. For example, if your move is completed at 3:10pm our clock stops at 3:15, we do not charge for the full hour of service. 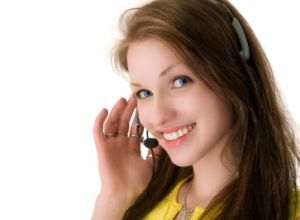 We believe customer care and satisfaction are our primary goal. Top priority to deliver an efficient and stress free move, at an affordable price. Each move is planned and tailored to each individual’s specific needs. Our staff is professionally trained to the highest levels of safety and quality to ensure a successful relocation each and every time. We take pride in choosing the correct mover for your move. Travel time is a flat rate fee based on the average driving time from our office to your area. Half this fee allows our truck to get from our office to your home to begin the move. The other half covers the return back to our office at the completion of your move. Moving travel time does not include the driving time between loading and unloading. This time is included in your normal hourly charge. Travel time will be added to your hourly charges at the completion of your move. There is a minimum charge of two hours of moving time plus travel time. We do not charge for kilometres, but there may be a fuel surcharge depending upon your location. All moving times are pending upon the distance you are from your house/apartment to the moving truck, RCM suggest saving a parking spot for the moving truck. The closer you are to the front or back door, will save you time and allow the move to be more stress free. We value our employees. There is a small staircase charge for a flight of stairs that is paid directly to the employees. All moving companies charge extra for moving up or down each staircase they come across in a move to cover the extra time, risk and exposure it gives them for possible damage and personal injury. For all larger moves there will be an in house estimate required. A Deposit is required upon booking. We accept all major credit cards and cash. An email confirmation is optional but still enacts as legal deposit. Our customers are responsible for reserving a parking truck for our vans and trucks. We are not responsible for the time it takes to walk your items to a far distance to where the truck has been parked. Our customers are also responsible to book an elevator; we will need to have it locked off with a key. (Without the key, the elevator will be continually opening and closing possibly damaging your items. With expert artwork movers packing, custom-built crates, and private storage with precise climate controls, we offer safe handling of your most precious and important belongings. Artwork moving, Antiques moving and more performed by professional experienced luxury movers, Luxury Art Movers. Moving expensive electronics is not an easy task, but we have become professionals in packing and securing, which is the key factor for safely moved electronics. Many of our luxury moving clients have big collections of valuable items collected for many years. They choose us because they want everything moved and unpacked the very same way as they were before the move. As experienced mansion movers and high-rise movers we always take extra care for its luxury clients and their valuable belongings. We are specialized in hi-rise moving jobs. We are the hi-rise movers for Downtown Vancouver and surrounding areas. We have the “know how” and the experience in luxury moving to and from residential hi-rise buildings, skyscrapers and towers in the downtown of the biggest cities in Canada. Our can handle the job professionally. We provide comprehensive, “all-green” cleaning services needed to ensure your home or office looks clean, smells fresh, and stays healthy. 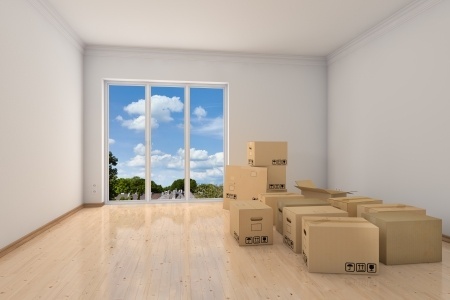 When providing move-in and move-out services, our primary goal is to provide a hassle-free experience for clients. We want you to know that you can depend on us to meet your needs, and ensure that new occupants are satisfied and proud of their new home. We have completed many office moves, factories, banks, doctor’s offices, ICBC Agencies and the many others. We have completed moves for many large corporations. A few examples are The Bank of Montreal, many Auto plan agencies. We have also relocated many manufacturing companies. BANG ON the big Vancouver t-shirt companies, entire factory with 12 very large printing presses and their entire inventory, which included their 14 offices which had over 20 office staff members was relocated successfully. We have gained great knowledge and success in complete large moves. No move is big or small for us. We have dedicated ourselves to taking the stress out of moving. Our commitment and goal is to continuously provide quality service to our customers at competitive prices. We have the experience, equipment and conscientious staff in place to guarantee your move will go as planned. We provide our customers with a pleasurable moving experience. We aim to get the job done on time, on budget, and done safely. We are proud of our excellent record and ensure we protect our good name and your possessions on every move.